Registration now open for Spring 2019 Italian language classes. Deadline is March 18, 2019. 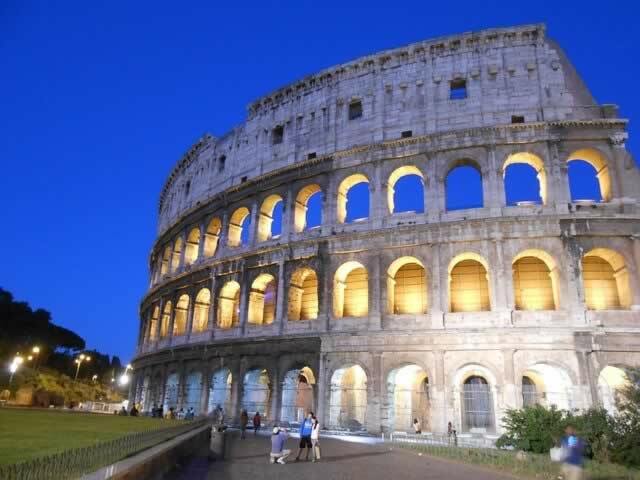 APRIL CULTURAL MEETING On Friday, April 12, 2019, 7:30 p.m., Professor Wayne Ambler from the University of Colorado in Boulder will present “The Disunited Unification of Italy”. Wayne will introduce the fascinating cast of characters at the forefront of the Risorgimento, the movement that led to the birth of modern Italy in March of 1861. He will note not only their critique of Italy as it was before unification but also the main disagreements among those who did the most to bring about the new nation. These disagreements remain important today, for they bear some responsibility for divisions that still exist in Italian politics. Please see page 4 for a little background for the April cultural presentation. La prima domenica in April will be on the 7th, at 9:00 a.m. at Our Lady of Mt. Carmel Church Parish Hall, 3549 Navajo Street, Denver. The Dante Society is once again sponsoring the breakfast following the Mass, so mark your calendars. Help will be needed before and after the Mass. If you would like to offer your time, please contact our coordinators Nina and John Incampo at 303-423-4811. Grazie.